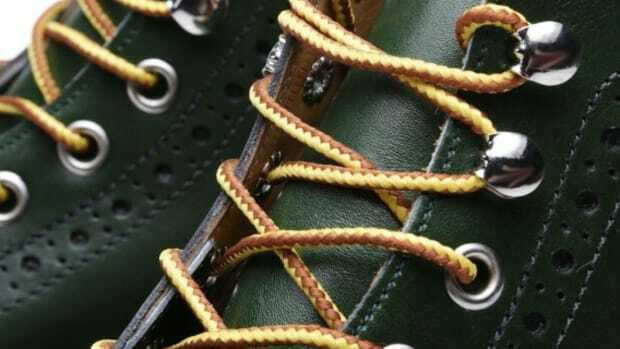 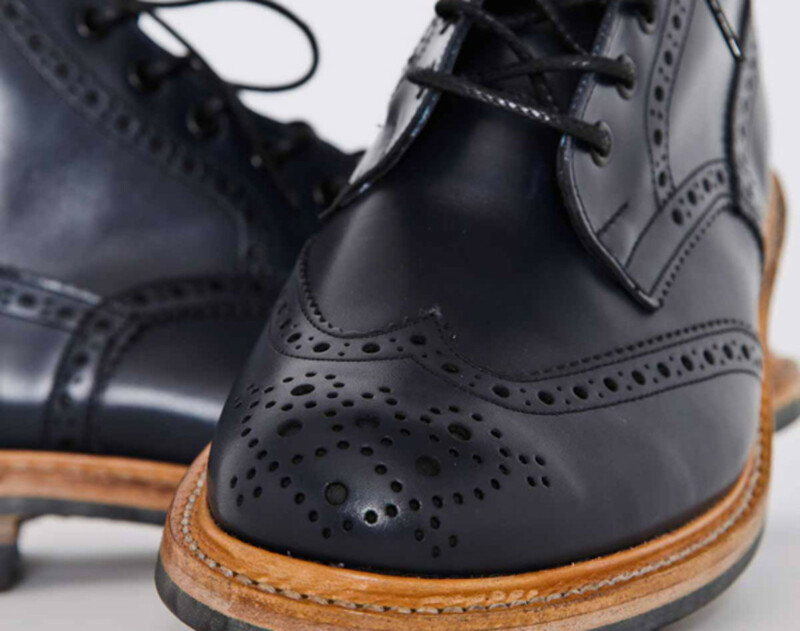 Swedish-select store, Très Bien Shop, is a purveyor of fine menswear and they have once again worked together with Tricker&apos;s for some exclusive footwear. 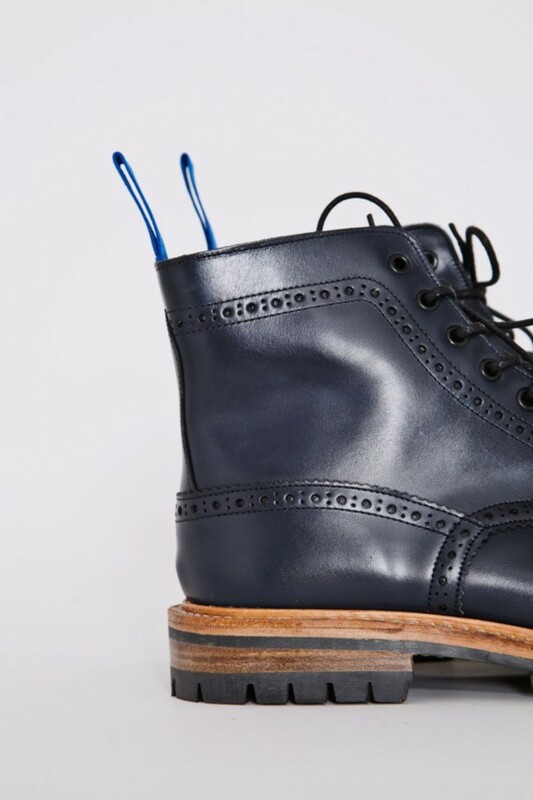 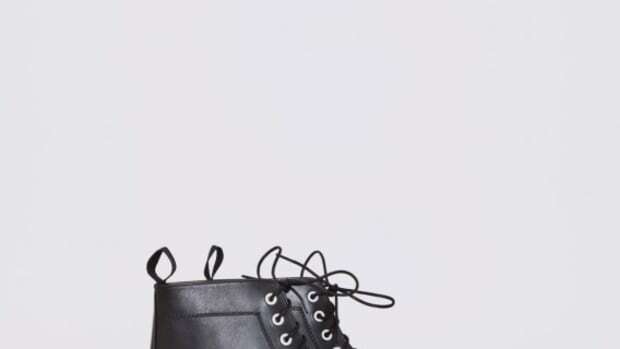 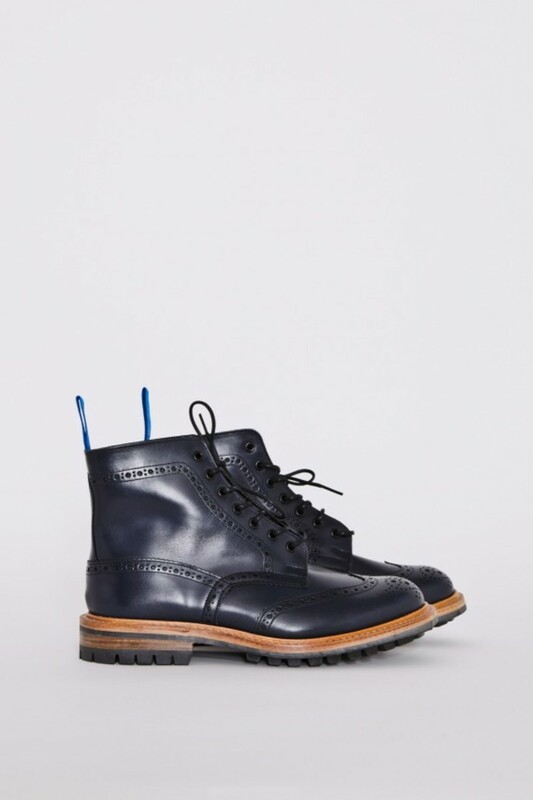 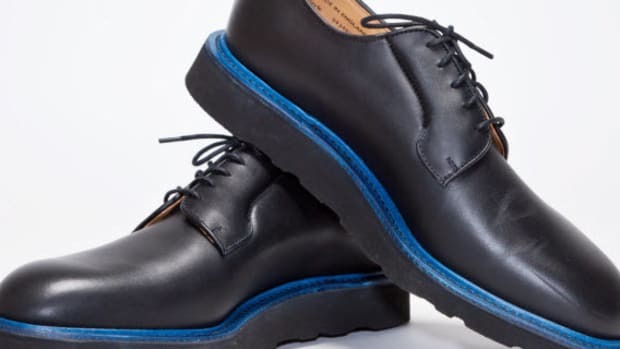 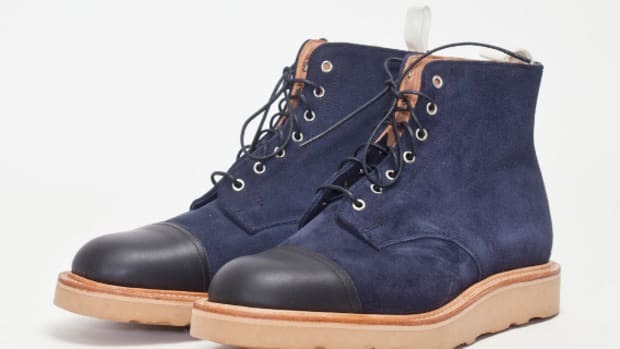 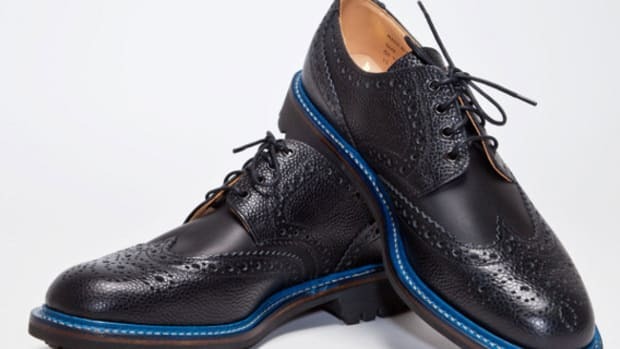 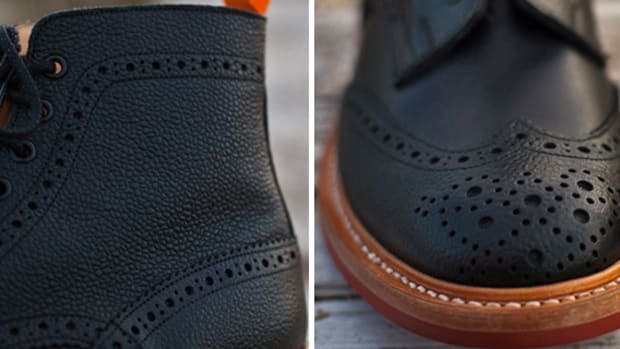 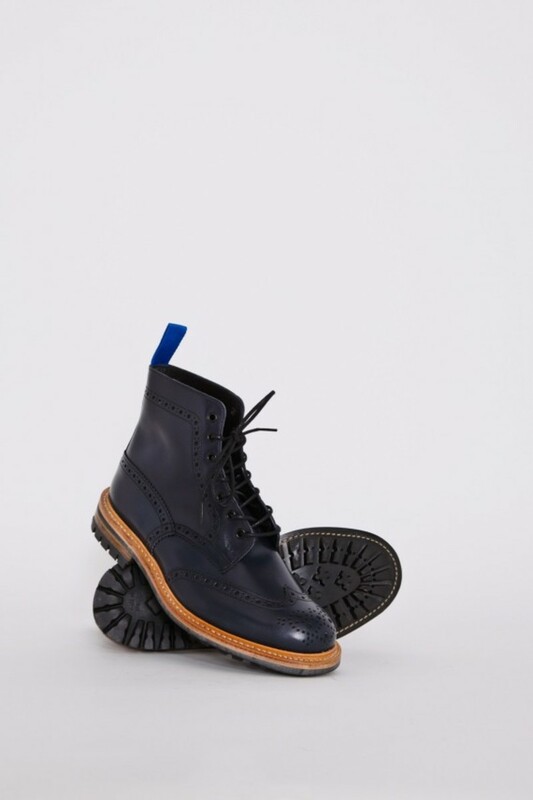 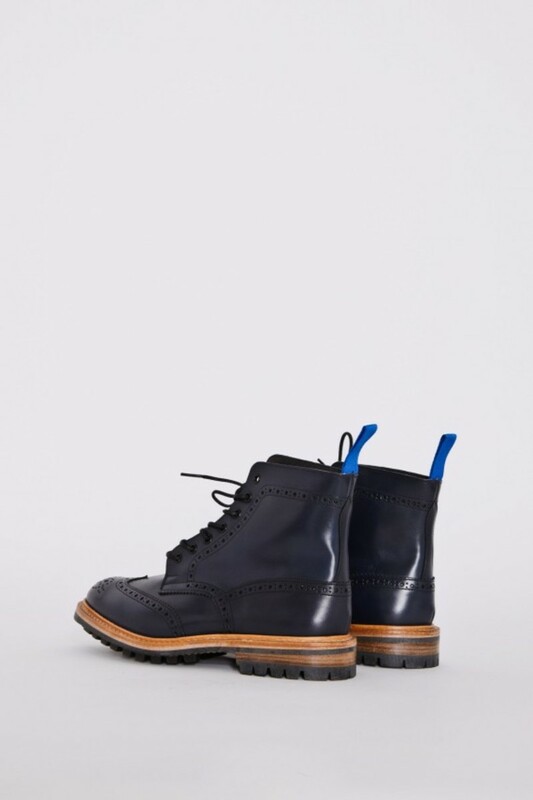 A deep navy blue calf leather material was selected for the uppers of the Brogue Boots, which is coordinated with leather shoe laces in navy color. 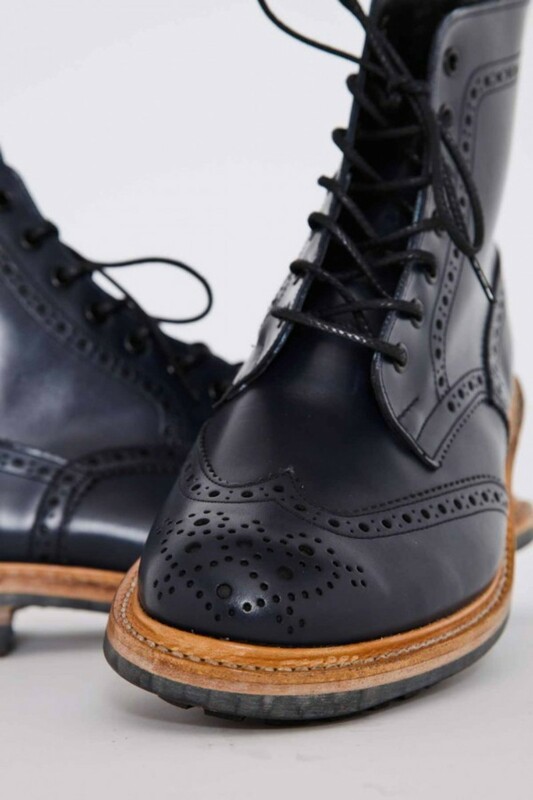 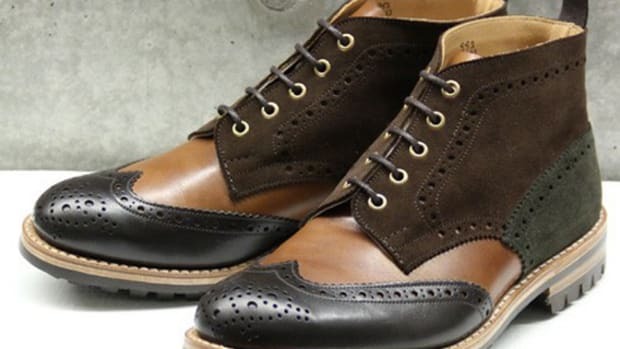 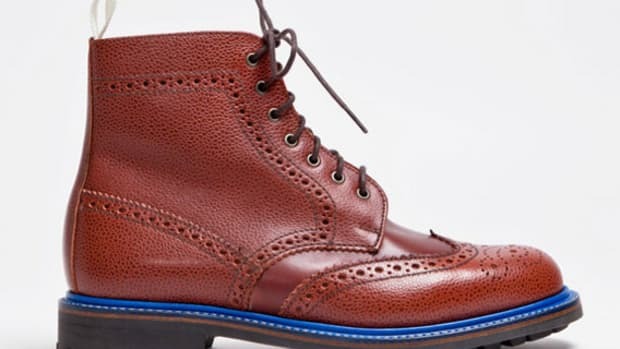 A slightly militant style is achieved by the addition of natural-toned, stormwelt commando soles, contrasting the gentleman-like brogue pattern of the boots. 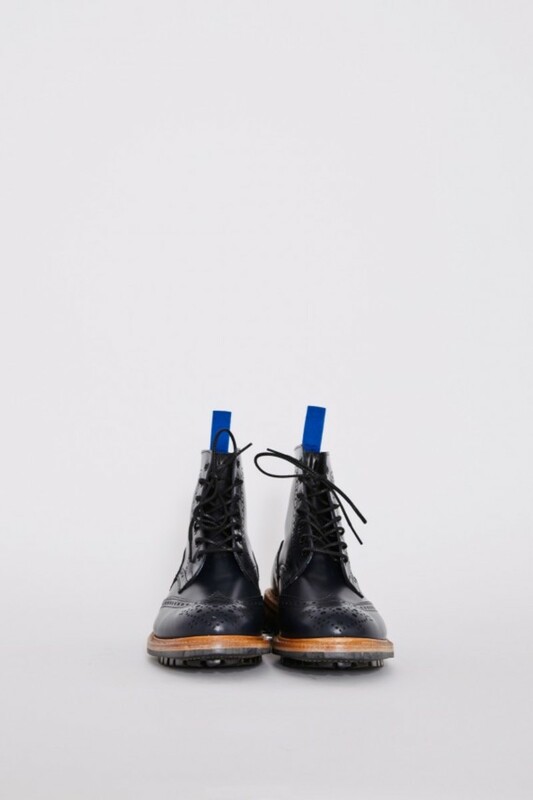 A limited quantity is currently available exclusively at both the Très Bien Shop retail store and online shop right now.